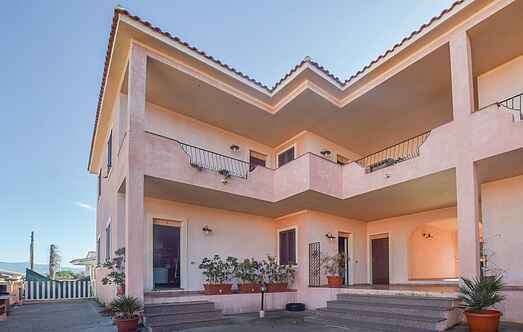 Find a vacation home to rent in Sassari from our list of vacation rental properties. Campaya has over 189 vacation homes available in Sassari, which give you the possibility to locate a unique accommodation in Sassari which completes your check-list in search for the perfect self catering vacation apartments in Sassari or vacation villas in Sassari. Two family house in Marritza (Sorso), located among the beautiful beaches of one of Sardinia’s vast coastlines. Holiday apartment on the first floor with pool to be shared only 300 m from the seaside in Valledoria. This town is very nice: it is inserted in a residential area with all services. 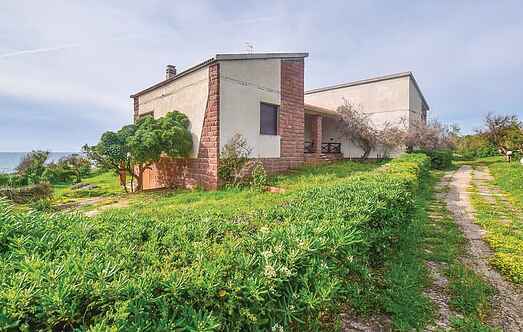 Two family house in Marritza (Sorso), located among the beautiful beaches of one of Sardinia's vast coastlines. Holiday apartment in a two-family house located 500 m from the centre of Sennori and with beautiful view over the Gulf of Asinara. This house is located in a quiet position in the countryside near the village Sorso and only 2,5 km from the beautiful sandy beach of Platamona. Holiday apartment just at 650 meters from the beautiful beach of Stintino. Holiday apartment in a residence close to all kinds of services, bar, restaurant, ice cream parlor, playground and only 1800 meters away is the renowned beach of "La Pelosa". Holiday apartment on the ground floor with pool to be shared only 300 m from the seaside in Valledoria. This town is very nice: it is inserted in a residential area with all services. Holiday apartment on the second floor about 1,4 km from the seaside in the beautiful town of Castelsardo. Holiday apartment about 1,4 km from the seaside in the beautiful town of Castelsardo. Covered and equipped terrace with sea view. Nice holiday apartment on the ground floor in a residential complex with pool to be shared 500 m from the seaside in Lu Bagnu.